Spectrum Industrial Flooring has provided hundreds of customers working in hot and cold environments with flooring that can withstand these extreme temperatures - while allowing for the use of heavy duty series such as fork lifts and pallet jacks. We have the ability to repair areas with short windows of opportunity to keep your facility running. 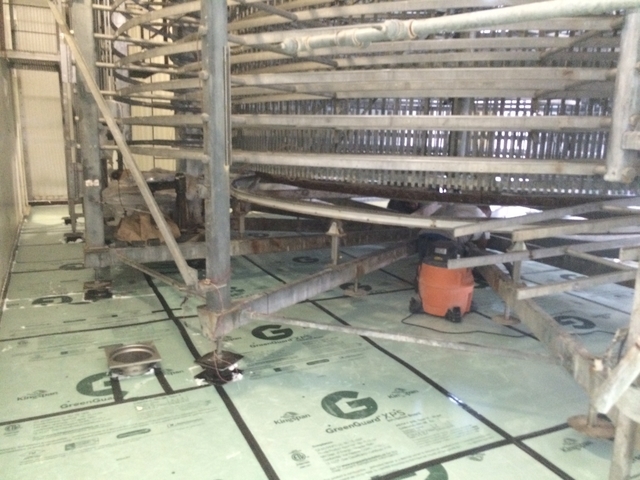 We offer quick solutions including: epoxy walk in cooler floors, walk in cooler floor repair, walk in cooler floor replacement, and walk in freezer floor repair. 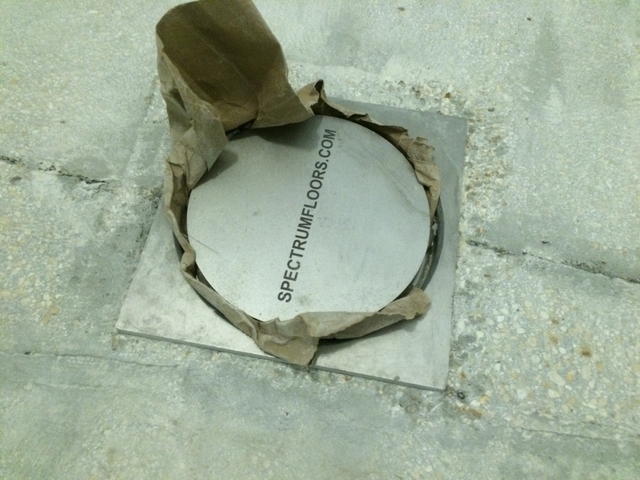 Spectrum Industrial Flooring can repair failed flooring and concrete in freezers and cold storage. We have the ability to utilize various systems that are specifically designed for these difficult environments. Over time, concrete can become spalled or fail completely. Particularly in door entrances or in freeze thaw conditions. 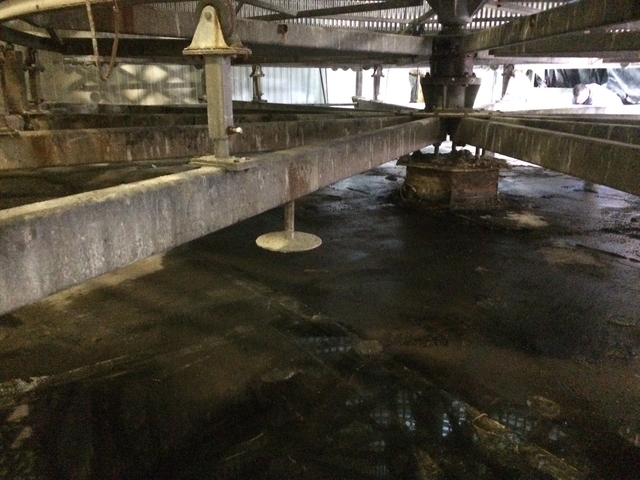 Spectrum Industrial Flooring can remove failed areas and repair them for a quick return to service. If you have limited time and need a solution to a bad freezer or cooler floor, call us. Talk with an industrial flooring expert! Schedule a visit, get a quote, or discuss your project. We have specialized expertise in freezer floor repair. 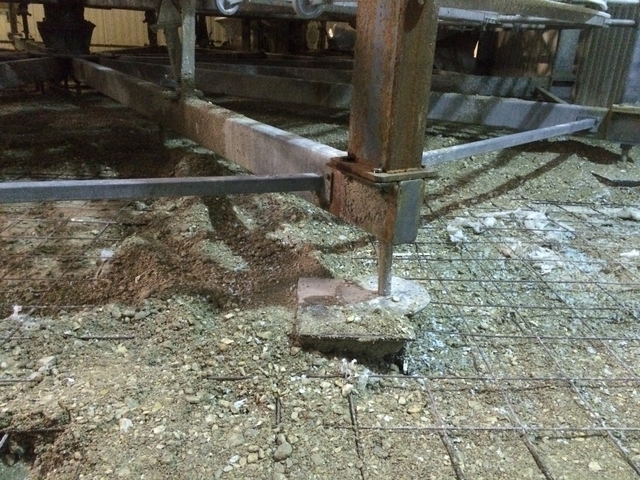 Constant freeze thaw cycling can destroy the concrete floors in freezers. 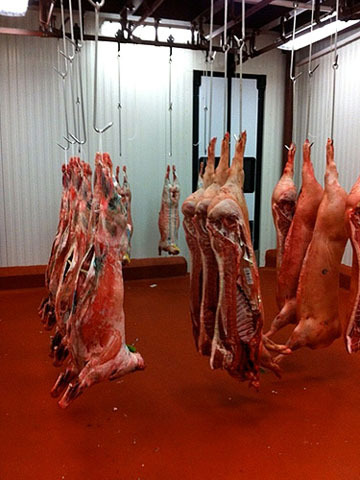 Concrete floors are particularly susceptible to damage in spiral freezers, blast freezers, IQF freezers, tunnel freezers, and other areas where ready to eat RTE food is refrigerated. 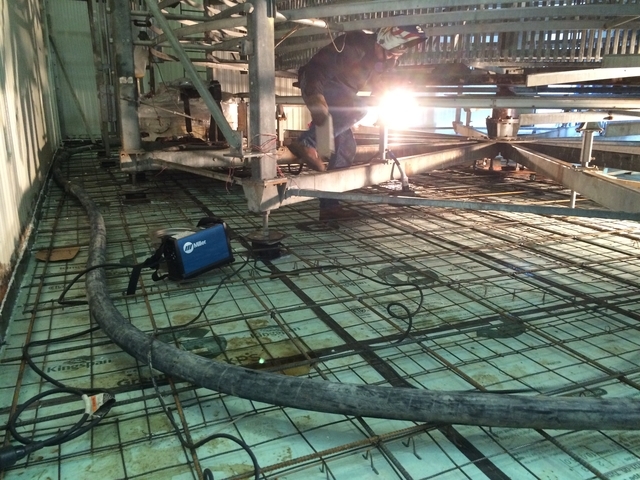 The engineers, project managers, and technicians of Spectrum Concrete Restoration and Spectrum Industrial Flooring have the years of experience and the expert skills to fix these critical areas on short time lines or in quick down time situations. 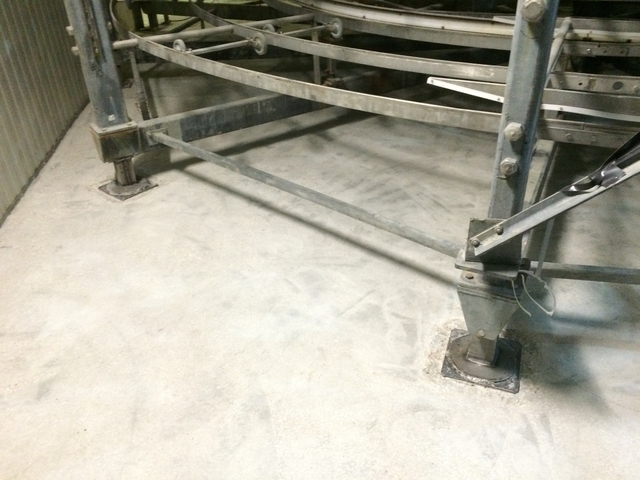 Contact our freezer floor repair experts today. 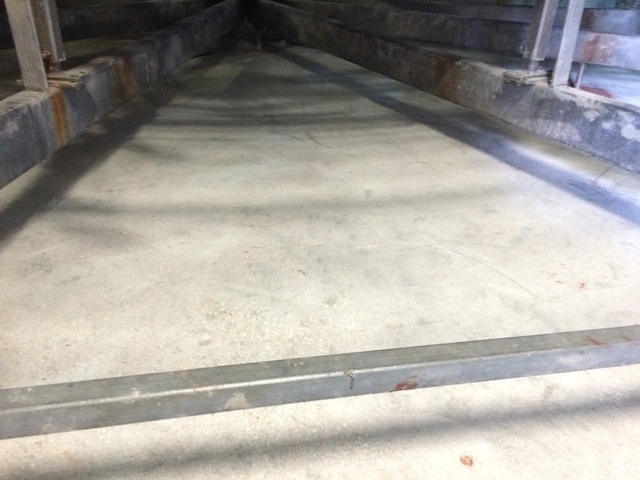 We Can Get Your Freezer Floor Back to Work! 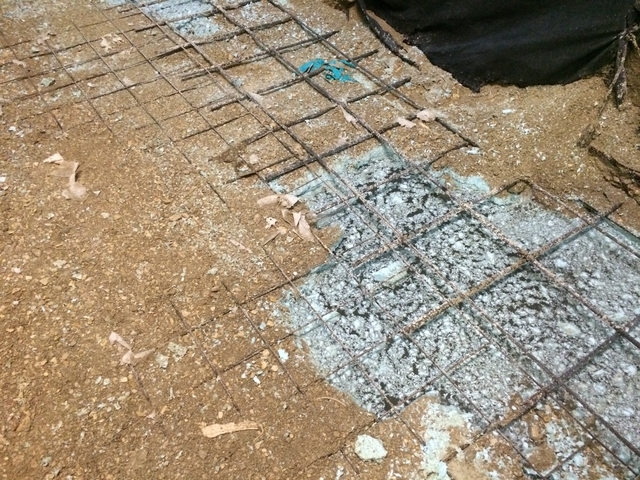 Failed or missing concrete with holes or substantially missing flooring can be fixed and put back into service rapidly. Areas deteriorated and thought to be beyond repair will be back in production. Effective sanitation will be restored. Contact Us for more information about walk in cooler floor replacement / walk in cooler replacement flooring.